Le Magicien d’Oz. A beautiful view of the émeraude city from the coquelicot field. 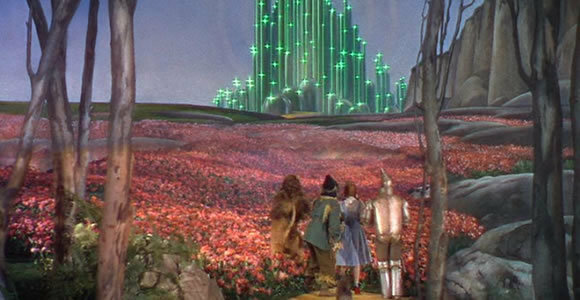 Wallpaper and background images in the Le Magicien d’Oz club tagged: wizard of oz poppy field emerald city dorothy friends image.